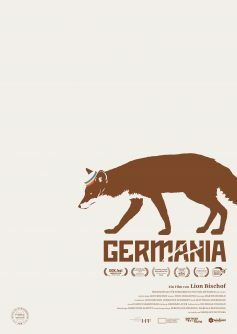 GERMANIA explores young men on their search for identity in a time of impermanence and constant change. Amidst current populist upheaval, “traditional values“ resurface while a surge of participation in fraternities becomes fashionable again. Today there are more than 1,600 student associations internationally with over 190,000 members of German-speaking origin. In observing scenes, the film approaches the members of Corps Germania. For the members of the conservative fraternity, it is lived democracy and a school for life. For outsiders, it is a claustrophobic cosmos with strict rules, rigid hierarchy and strange rituals. But what does it mean to be a man, what are they searching for in the digital age, where does a political attitude come from? The filmmakers take a look behind the usual lines of argumentation and find out how the young men find their bearings in the tension between tradition and modernity.